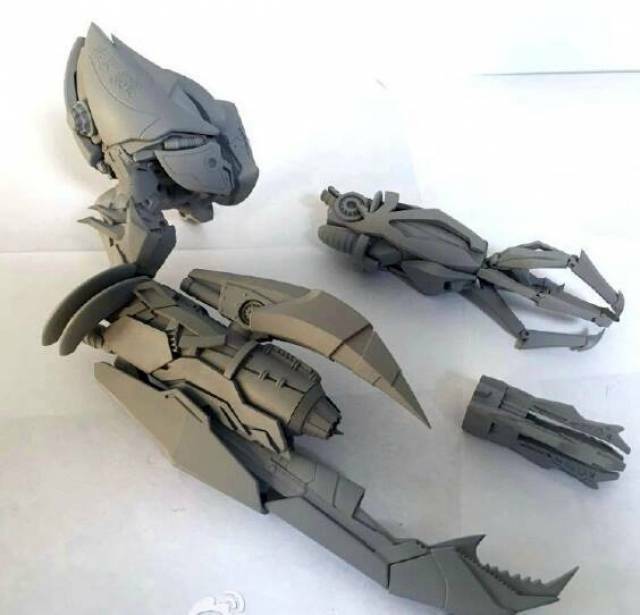 This is a replacement arm for ROTF Megatron that replaces the standard unarticulated cannon arm. 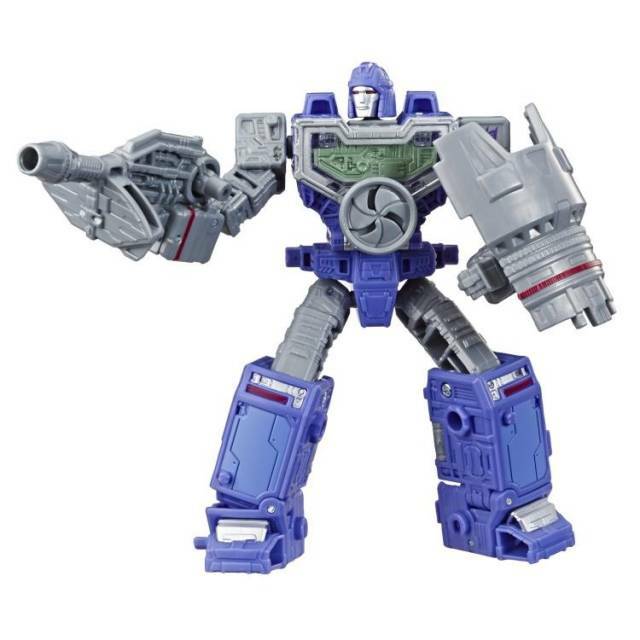 This is a major improvement to the figure and will feature interchangeable forearms. 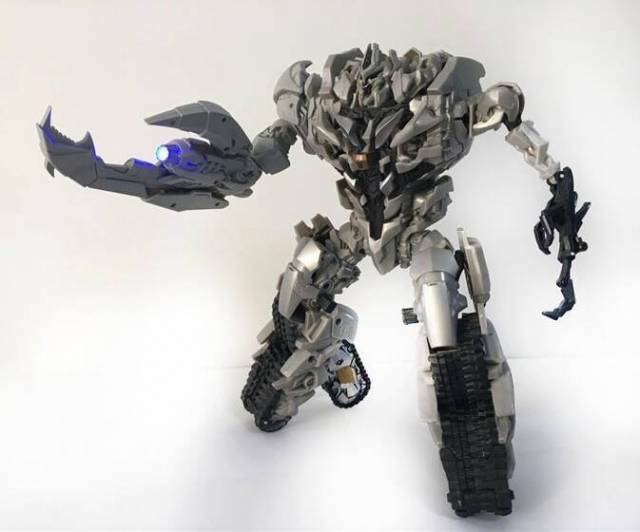 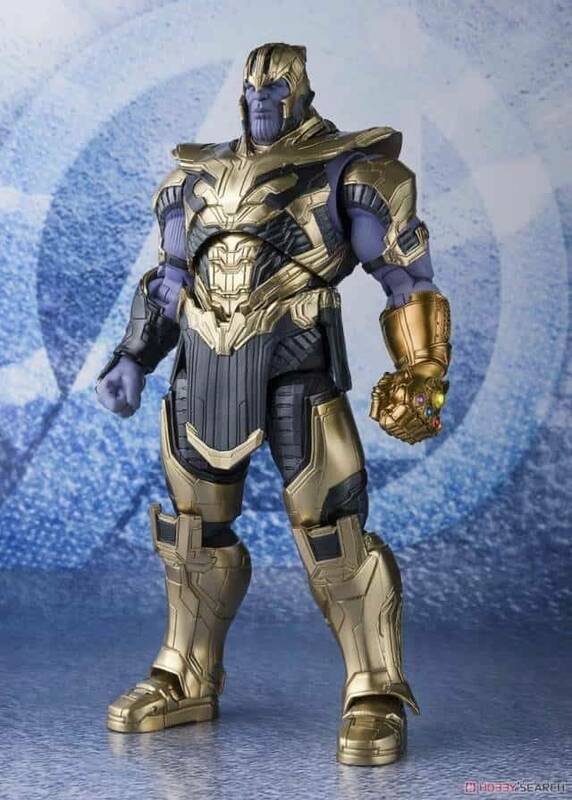 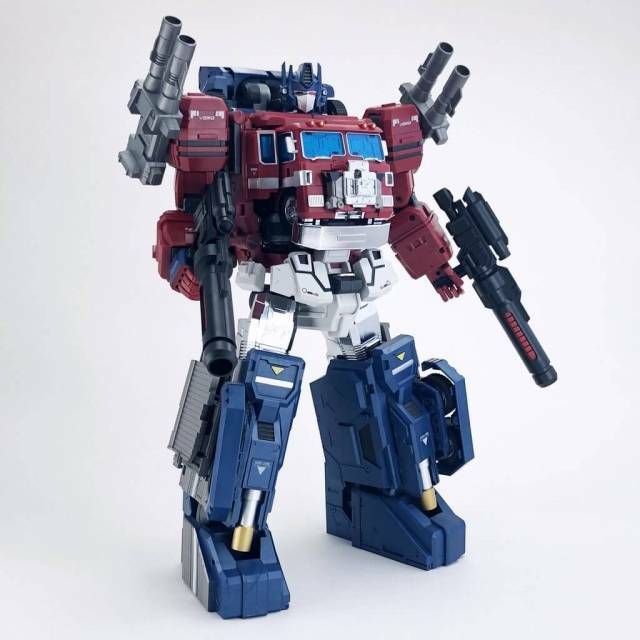 You will be able to choose between either the full cannon arm which also includes an LED for blasting effect, or the arm with fully articulated fingers. 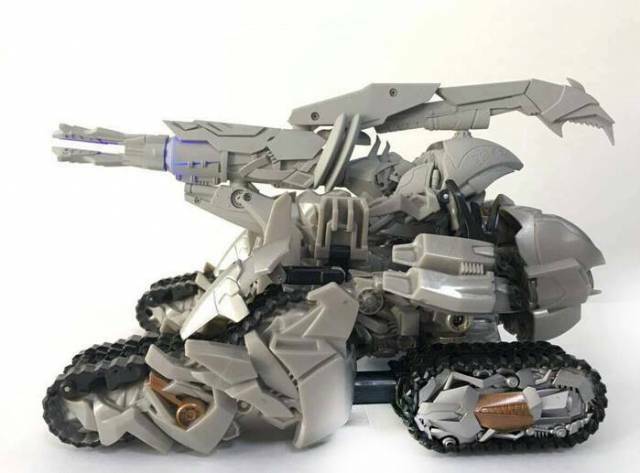 This set also includes a replacement piece for the tank barrel when converting the figure into alt-mode. 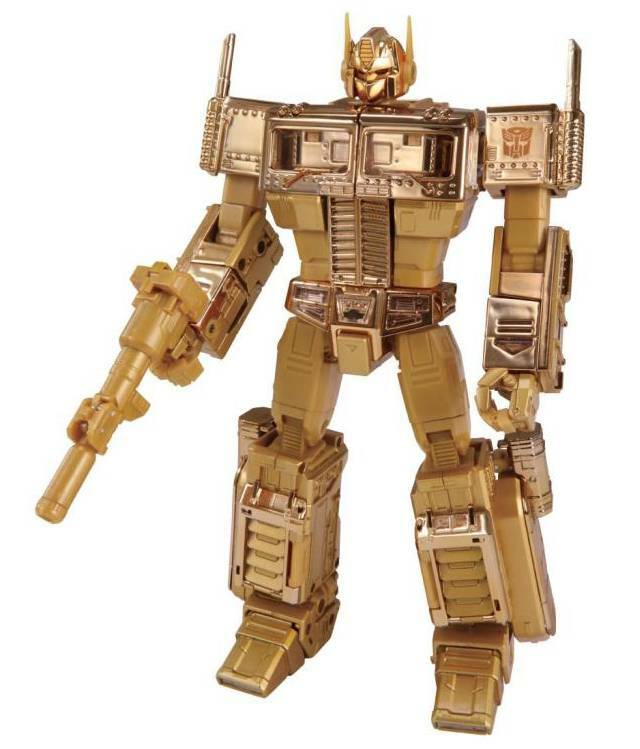 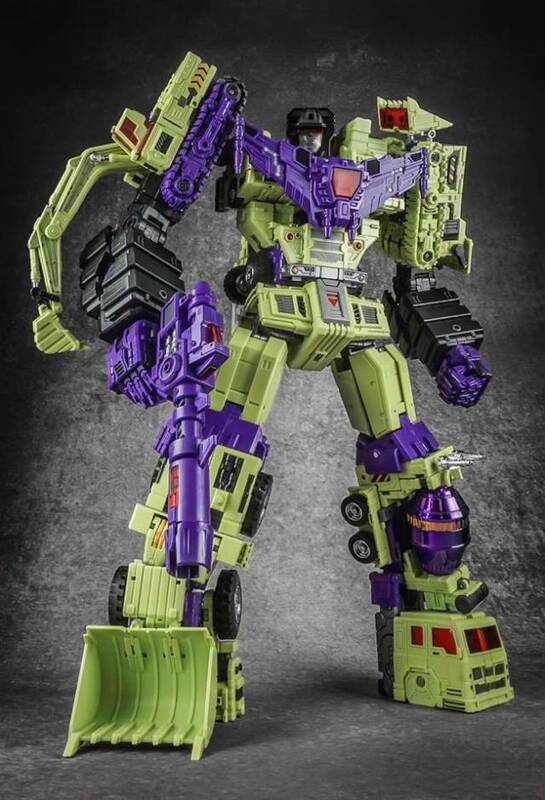 Note: Megatron figure sold separately. 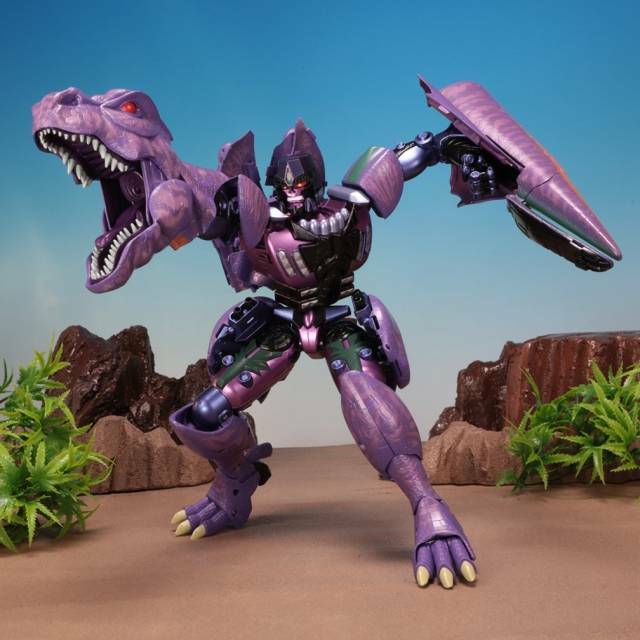 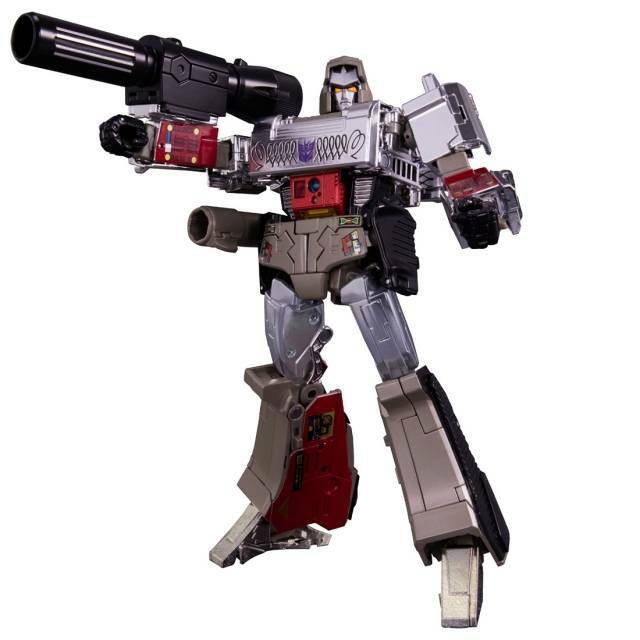 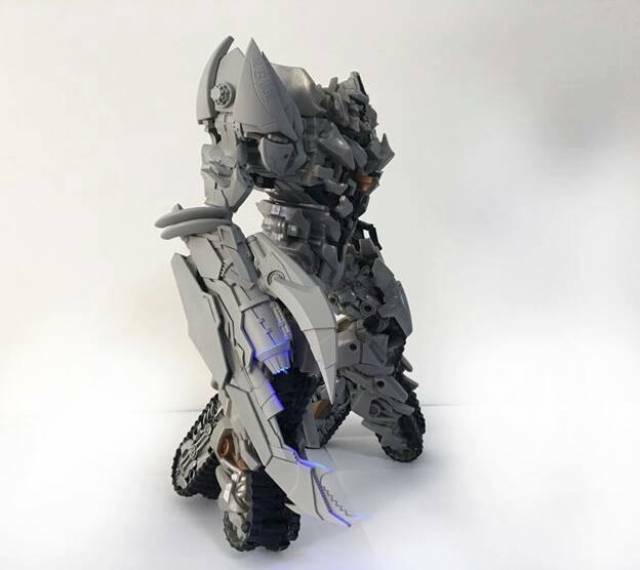 This is the regular colored version to match the initial release of ROTF megatron, other color versions to match the limited purple and pink releases will be released separately.